Bring out your inner artist this spring! 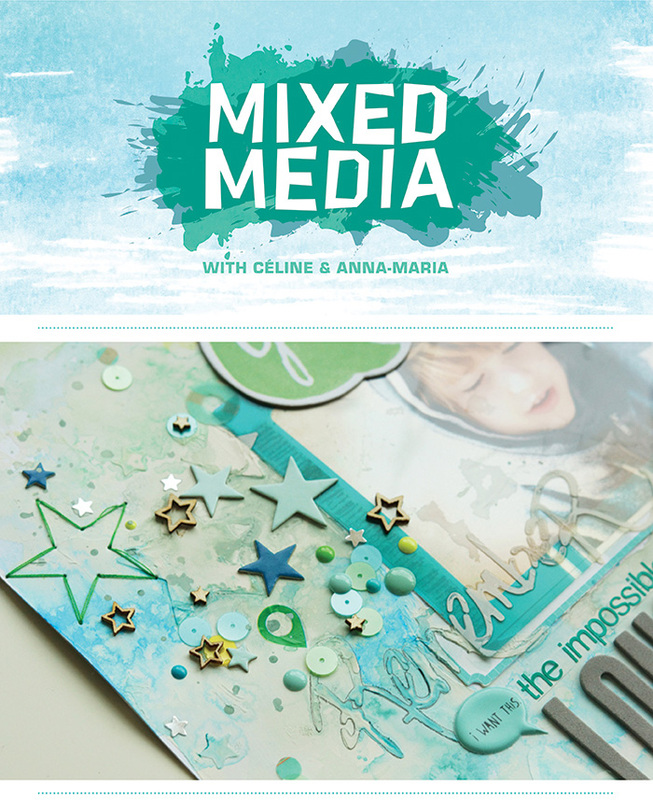 Céline Navarro and Anna-Maria Wolniak will take the mystery out of mixed media with a series of videos and in depth tutorials sharing their favorite techniques. 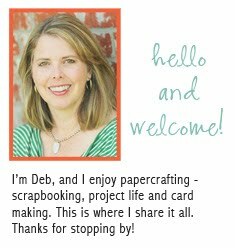 Spend 5 weeks exploring twenty new and inventive ways to add color and texture to any paper project. The Mixed Media classroom is now open. The first lessons will be posted on 4/1/2014, and new lessons will be posted each Tuesday through April. You will always be able to access the class material, even after the class has ended. Registration for this class will close on 4/30/2014 at 11:59PM EST. You can still register for the class here, and then start learning right away!